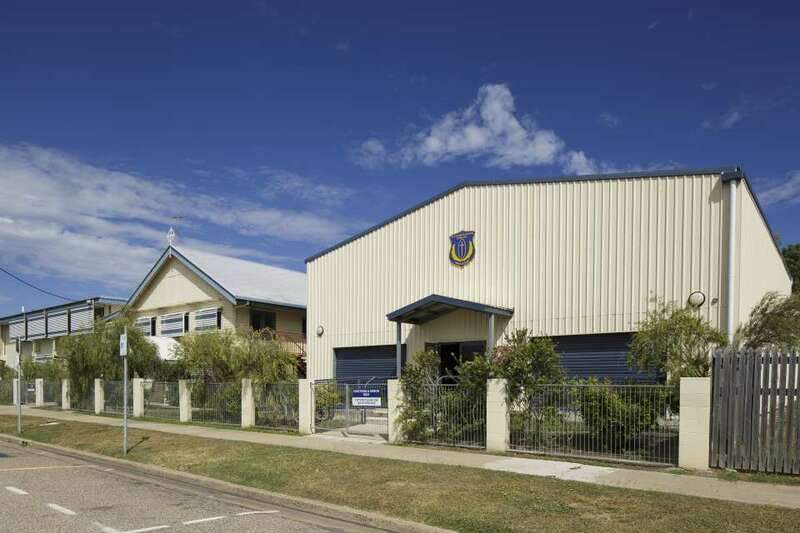 St Colman's School is a co-educational Catholic school in Home Hill offering Prep to Year 6. 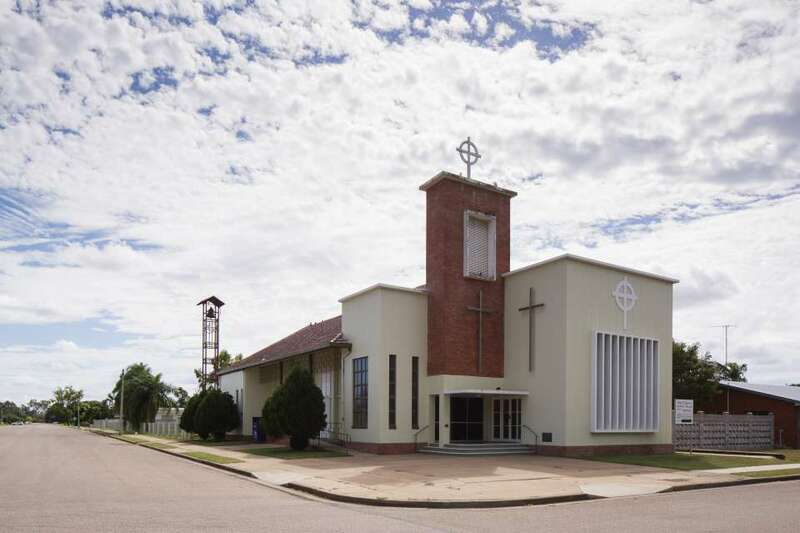 St Colman’s offers a small school environment and is an integral part of the St Colman's Parish, promoting the Gospel values built on the foundations of Catholic tradition. 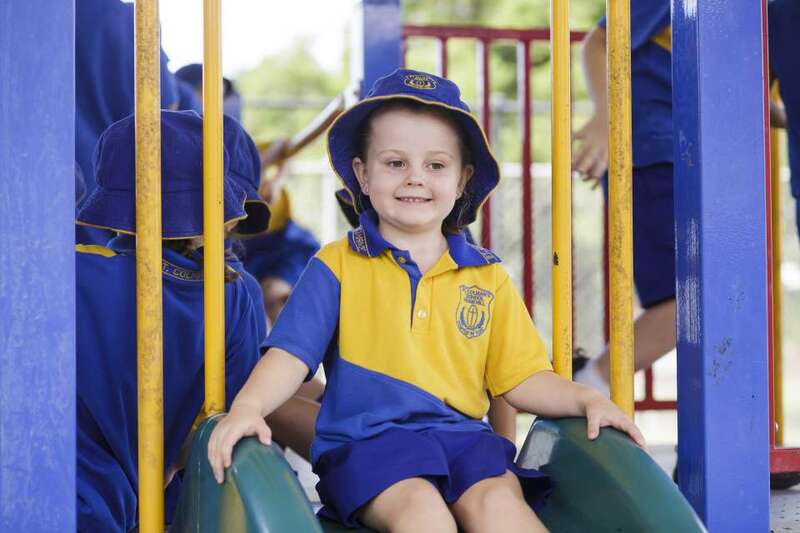 The school’s friendly atmosphere and dedicated staff nurture each child's spiritual, intellectual, physical, social and emotional growth, providing students with a holistic education that develops their potential in a range of areas. 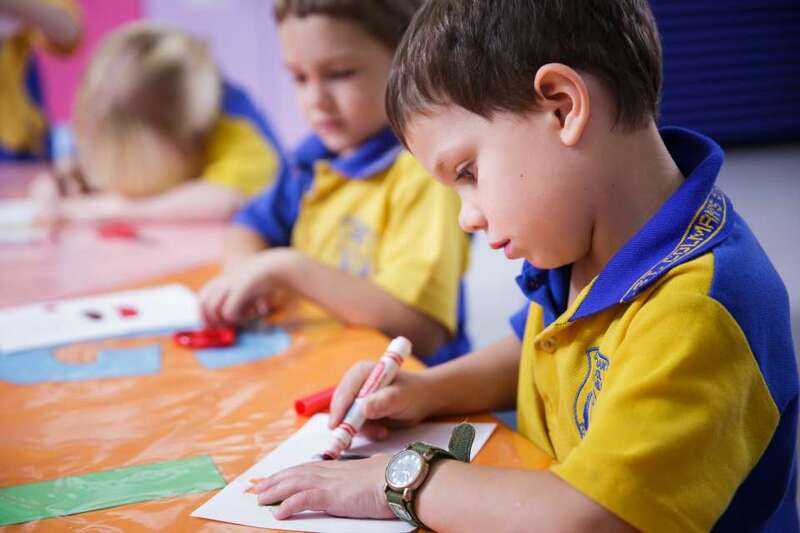 Teachers embrace ‘best practice' and the latest initiatives to educate children according to a multi-age philosophy, whilst also considering each child's unique abilities and needs. 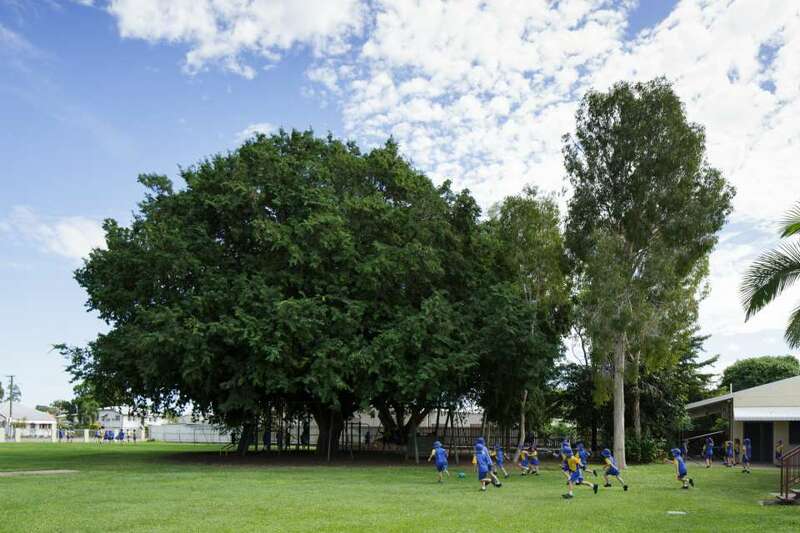 St Colman's supportive and welcoming atmosphere is the foundation for great partnerships and relationships with parents and the Home Hill community.